In the games of old, everything was simpler. You got one character, one weapon and a handful of abilities. Mario was Mario and a sword was a sword. As the years have come and gone, however, the idea of “loot” has become more and more prominent. 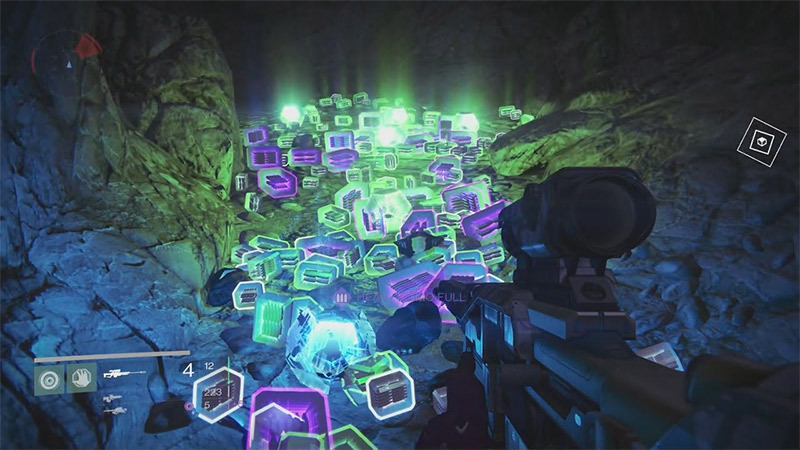 Loot gives players a sense of progression, reward and personal accomplishment, and the birth of the “loot box” has transformed that even further. What used to be a neat little bonus has become an integral part of game progression. Will we ever reach a point where we say we’ve had enough? 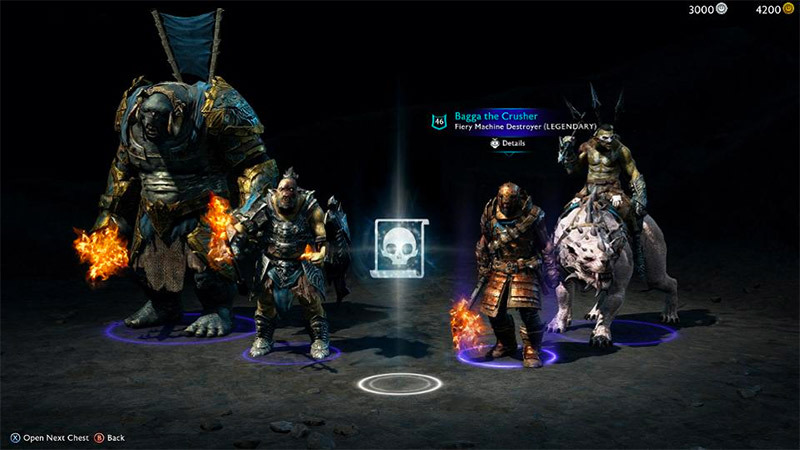 MMORPG’s made loot an integral part of keeping players engaged. “One more game until I get that legendary raid item,” we’d often say after 20 hours of raid battles. We even coined the term “grind” to describe spending hours and hours leveling up our characters to unlock new weapons and abilities. 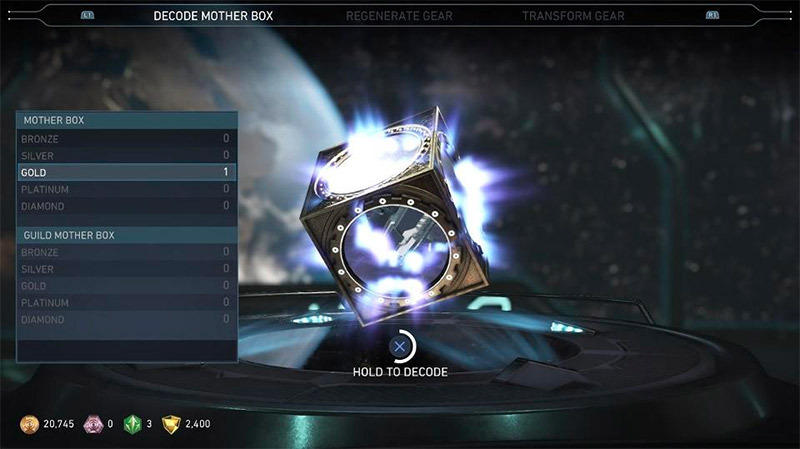 A loot box is a little different. It’s just a bundle of random rewards you get for achieving an in-game goal. It’s a lot like gambling: you roll the dice with the hope of good fortune only to be defeated by more of the same. Think of the first time you unlocked requisition packs in Halo 5. Games like Destiny, Battlefield 1 and PlayerUnknown’s Battlegrounds center their “progression” system around this concept of gifting a player for accomplishing goals. It may take 50 rounds to get that epic helmet, but I sure as hell am going to get it. In games like Overwatch and Injustice 2, progressing allows you to unlock more than just game enhancements. Games now reward you with boxes of cosmetics instead of enhancements to the gameplay experience. Instead of spending hours in front of the screen for an edge on the competition, now you spend that time eying that new Tracer skin everyone’s been talking about. 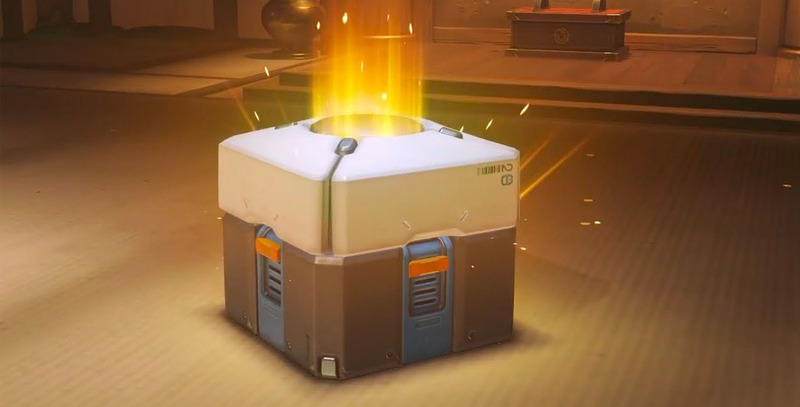 This evolution of the loot box removed the need to “play to win,” a reality that people often complained about if they can’t play as much as others. Players find satisfaction in achieving something that’s hard, so why not give them something that doesn’t split them? Satisfaction indeed. But what really is the reward for unlocking a box of sprays and skins? There’s no sense of accomplishment, no improved abilities. You’re now just playing to look cool. It’s no longer “play to win” but instead “play to be cool.” This may have solved the unfair advantage for those that had more time to play, but now you’re rewarded with a lot of junk as you struggle to get that item you so desperately want. Maybe you’re like me and you don’t have a lot of time to play. What if you could just buy that gear? Enter paid loot boxes.This is the tipping point of the loot box mechanic for me. I’m looking at you Shadow of War. What started as a meaningful system to reward players for playing the game has become a cash grab for gear and other items that used to require time to earn. Since when did it become OK for a $60 game to end up costing hundreds of dollars? We have the mobile market to blame for this one. Mobile game developers invited the “freemium” model of gaming to speed up player progress because no one was willing to pay more than a few dollars for a phone game. Clash of Clans is free but is one of the most profitable mobile games of all time. Why? They hook you with the idea of being free then once you’re in their grasp they make it so easy to spend that money. What’s a few dollars anyway? If you reward the player with stuff, they’ll want more stuff to the point it becomes an addiction. For some it’s not the reward that’s addicting, it’s the anticipation of getting there. Loot boxes have a place in that they reward you for playing a game. Developers work hard to make a game and the loot extends the lifespan of a game a bit longer. However, there has to be a ceiling; there has to be a time to say enough is enough. Gamers today get so distracted earning loot boxes they don’t realize the game’s they’re playing aren’t all that good anyway. They just want more stuff. If a game is good, it shouldn’t need a bunch of custom skins or unlockables to make people buy it. The gameplay and story itself should keep you wanting more. If you want flashy animations, there’s always your birthday. Thanks for the comment! Surely they could make that happen. I’ve been thinking a lot about the loot boxes. I mean, the logic is there from a financial standpoint. But it could help people rather than just being built for pure profit. I think one interesting approach could be if they made “loot” that had a story behind it. For example, you get a piece of clothing in a game and by buying that, you learn more into the lore of that particular entity that owned the clothing. So at least your purchase wasn’t all for nothing.